Bored with her ordinary pets, Martha chooses a monster from the pet store, but as it outgrows its shoebox and turns into a great big ugly monster, she finds out that it is more trouble than she expected. 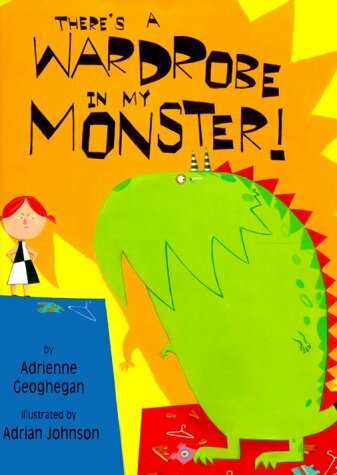 Adrian Johnson is the author and illustrator of many wonderful books for children, including What! Cried Granny. He lives in England.